SINGAPORE - Dance lovers, rejoice. Singapore will soon run its first international ballet competition for young people in a bid to elevate the scene here. The International Ballet Grand Prix Singapore (IBGPS), which will run from June 12 to 16, is open to ballet dancers aged seven to 18, of all nationalities and skill levels. The annual event is organised by non-profit organisation Singapore Dance Alliance and supported by the National Arts Council and Singapore Dance Theatre. IBGPS chairman Lisa Latip says: "In recent years, the standards of dance students locally have improved and the arts scene in Singapore has gained more recognition internationally. "We hope to create a platform where dancers as young as seven years old can boldly pursue their passion and interest in ballet and be recognised for their dedication and efforts. The IBGPS was birthed as a result of wanting to provide a space for aspiring ballet dancers to thrive and grow." 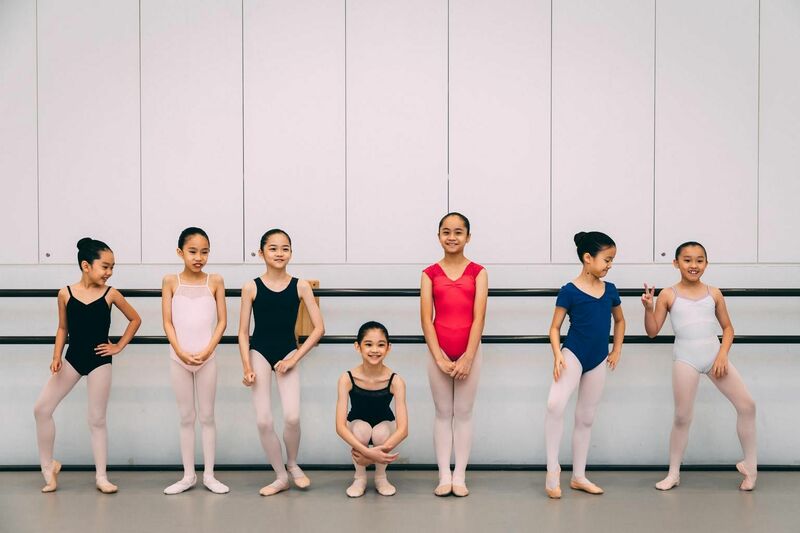 A Straits Times report in 2018 said that more people in Singapore, including boys, have been taking up ballet, which is being offered at more private dance schools as well as primary and secondary schools. The actual IBGPS competition runs in Victoria Street from June 14 to 16. It begins with technique class at the Singapore Dance Theatre, followed by the semi-finals and finals at the Drama Centre Theatre in the National Library Building. Those who perform well will have the chance to bag trophies, medals and certificates - as well as scholarships to various local and international ballet programmes. The jury members are New Zealand School of Dance's director Garry Trinder, Elmhurst Ballet School's artistic director Robert Parker, and The Australian Ballet School's ballet mistress and level 8 classical teacher Joanne Michel. On June 12 and 13, there will be conferences, as well as workshops on ballet and contemporary dance. These feature ballet masters and are open to the public, including adults. Singapore Dance Theatre's artistic director Janek Schergen says the workshops and conferences will give students from different schools the chance to interact. The conferences too, will help dancers and their parents learn more about how they might choose a vocational school and develop a dance career. About 130 people have registered for the competition so far, some 30 per cent of whom are from overseas. “If you want to become a dancer, you start going to a dedicated programme somewhere between the ages of 11 and 13. That doesn’t exist in Singapore. If the rest of the world is training that way, they are training better dancers than Singapore is training... We are still lacking a national school. "With the company's repertoire ranging from classical to contemporary ballet, Singapore Dance Theatre hopes to spread the beauty, passion and discipline of dance to as many individuals as possible."